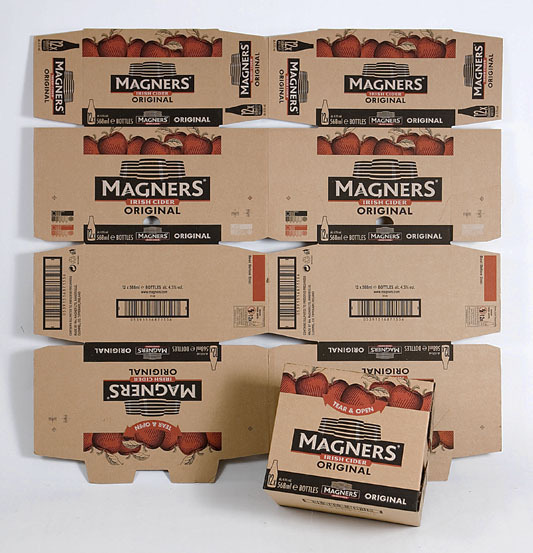 We provide corrugated box die cutting to companies across the UK and Ireland. We supply Flatbed Dies and Rotary Dies across the trade in Ireland. We are the sole producer of Rotary dies in Ireland. 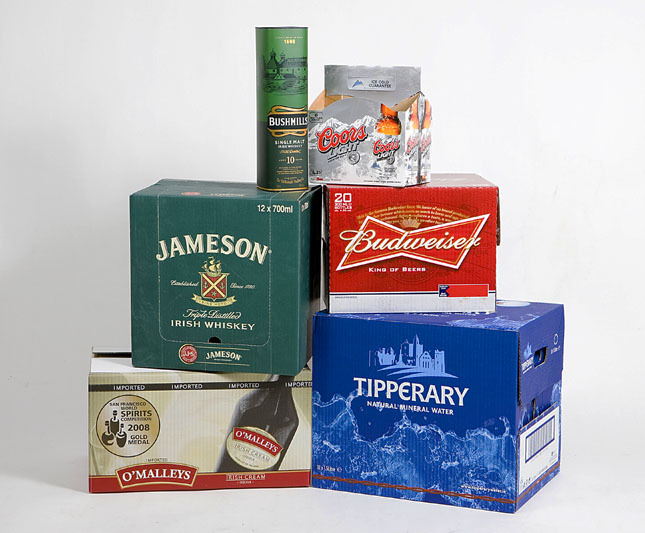 The evolution of Shelf Ready Packaging and our extensive knowledge of the requirements surrounding this discipline allows us to actively promote this feature across our entire range of Corrugated dies. 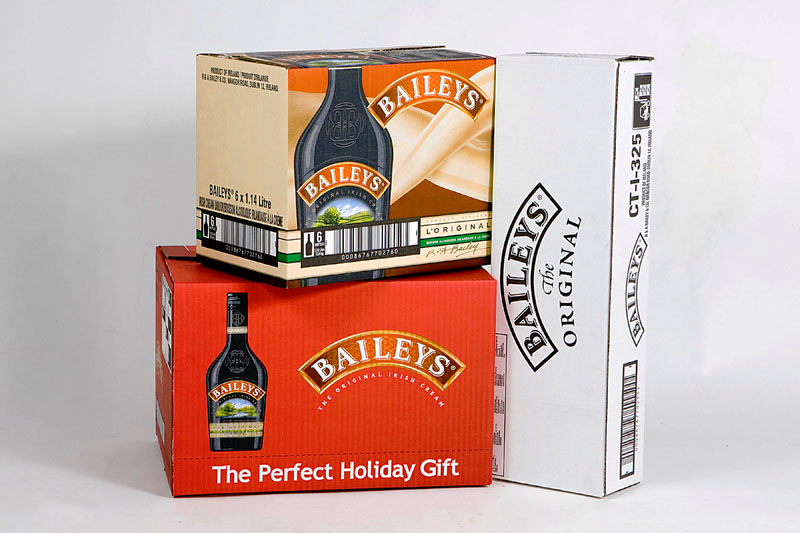 We have the support and are backed up in this sector by Container Graphics Corporation, a world leader in Diemaking for the corrugated boxmaking industry. We offer a comprehensive range of raw materials and ancillary products to this sector through our association with Container Graphics Corporation. 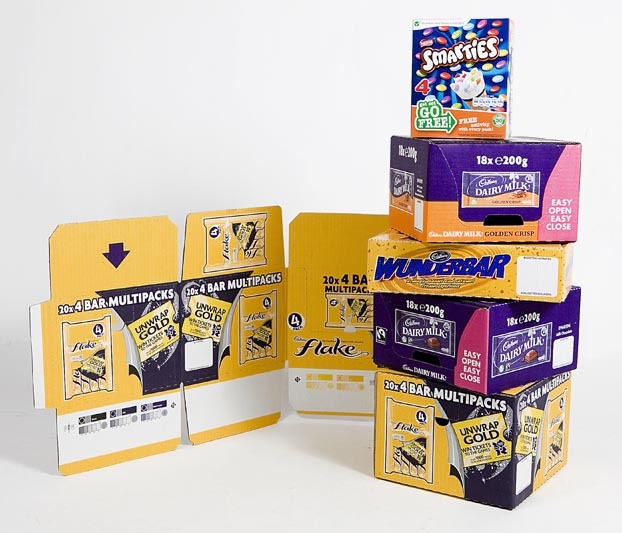 We are sole licensee and distributor for Container Graphics Corporation for Europe – offering a comprehensive range of materials that are used daily in the corrugated box manufacturing print and die cutting processes.